Staff Allocation Solution will help you staff your accounts appropriately, reduce over-servicing, understand which types of assignments are not profitable and monitor the utilization of your employees. In short, it will help you run your business like a business. 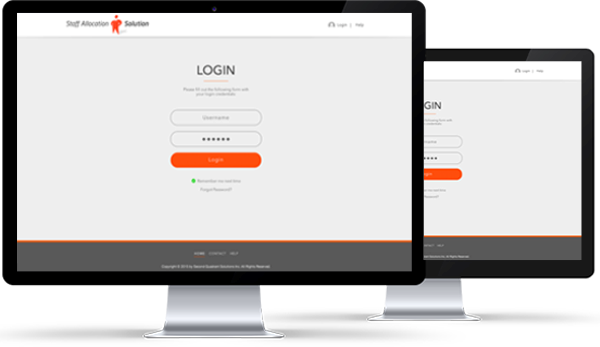 Staff Allocation Solution was developed as a solution for professional services companies to better manage their employees, budgets and profit. It is the result of more than three decades of hands-on experience in the management of companies dependent on the proper utilization of staff. Clients using the software have achieved dramatic profit improvement while reducing the workload of staff.